At Gary’s Home and Bathroom Remodeling, our Chicago remodeling contractors specialize in all types of hardwood flooring related services. We can install, repair, and refinish hardwood floors. In every project we undertake, our goal is to provide our customers with the services that will maximize the beauty and enjoyment of the hardwood floors within their living spaces. Call Gary’s Home and Bathroom Remodeling today if you have any hardwood flooring project in mind for your Chicago home. Our polite and knowledgeable staff is here to help you in any way that we can. Our hardwood flooring experts would be happy to answer any questions that you may have about the project or about our exceptionally performed services. We can schedule your appointment today. At Gary’s Home and Bathroom Remodeling, our Chicago hardwood flooring contractors can help you with every aspect of an installation project. Perhaps the most important part of a hardwood floor installation is choosing the best material to use. Our hardwood flooring experts can provide you with a wide range of samples made by the top manufacturers. We can then provide you with information and advice about each material that you are considering. 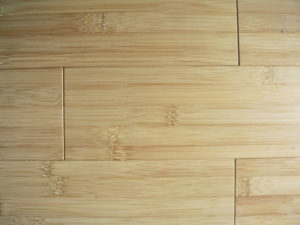 In the end, you are guaranteed to make the best choose for your hardwood floors. Our professionals will then install your new hardwood floors in the most expert fashion. You and your family will love the results for years to come. Conducting repairs on your hardwood flooring without the proper training, experience, and equipment can be extremely difficult. 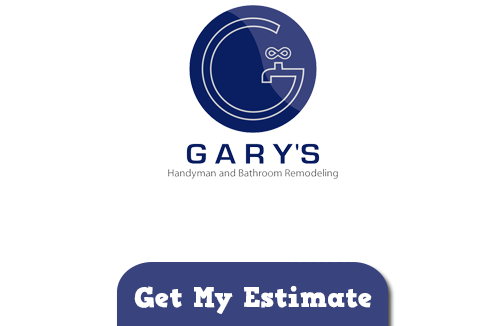 At Gary’s Home and Bathroom Remodeling, our Chicago contractors are here to help you with this arduous task. Our professionals can replace broken slats, fix gaps in your flooring, and repair any other issue present on your hardwood floors. After our repair services, your hardwood flooring will once again look its absolute best. Having hardwood floors within your Chicago home is an absolute luxury. These beautiful features add value and enjoyment to your home. In order for your hardwood floors to have the best impact on your property, you must keep them properly protected and maintained. At Gary’s Home and Bathroom Remodeling, our Chicago hardwood flooring contractors can help you with this responsibility. We are adept at both screen and recoating and refinishing projects. Through our screen and recoat services, we can ensure that your hardwood floors are never damaged. Through our refinishing services, we can repair any damage that does occur to the underlying wood while restoring the original beauty and luster of your hardwood floors. If you need to hire a professionally licensed remodeling contractor who specializes in hardwood flooring services, call Gary’s Home and Bathroom Remodeling today at 847-800-4279, or fill out our online request form.